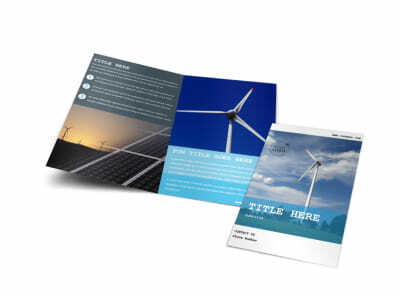 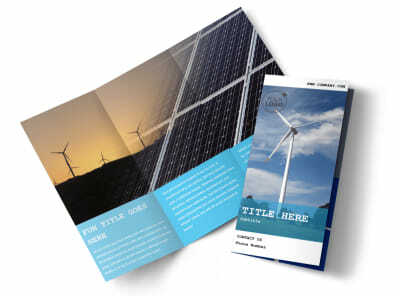 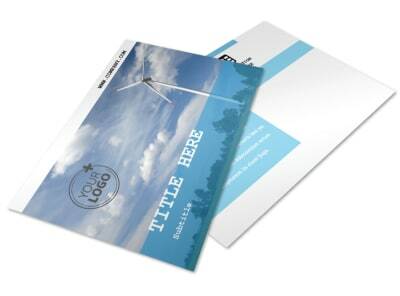 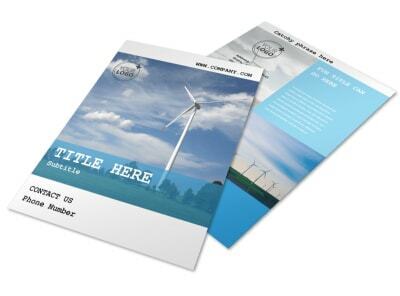 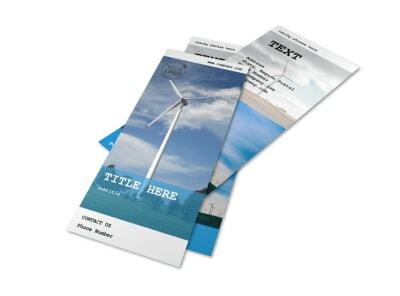 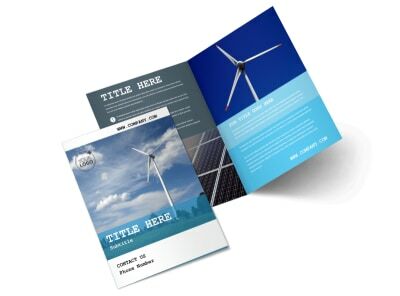 Customize our Wind Farm Business Card Template and more! 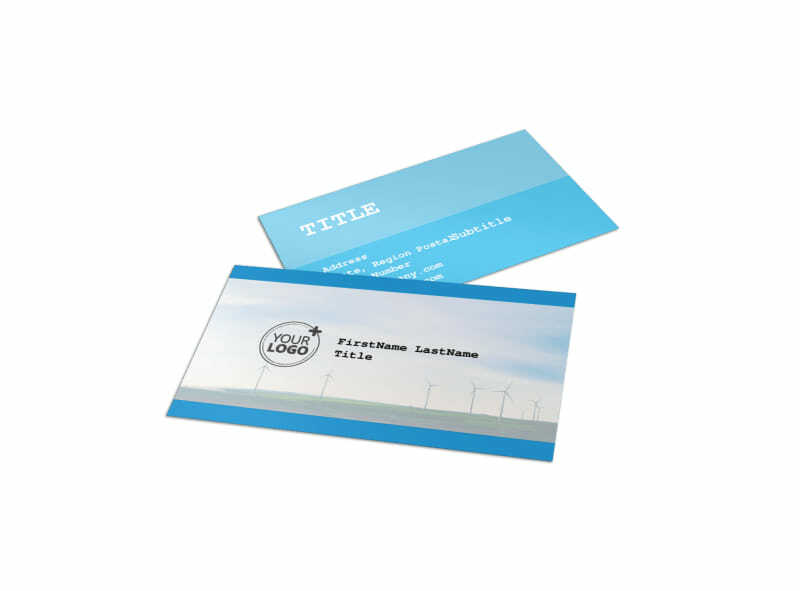 Let clients know you’re available at any time to meet their wind farm needs with wind farm business cards made using our online editor. 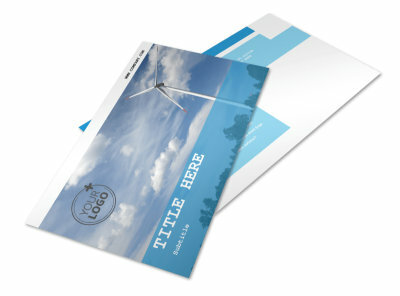 Customize a template with images of wind turbines, play with the colors, and make sure your contact info is prominently displayed. 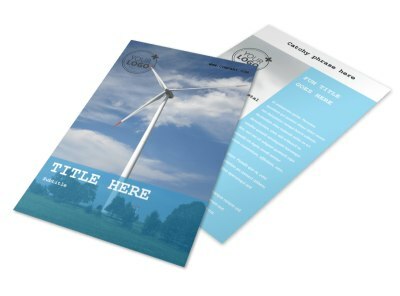 Print from your own office or leave that part to us while you focus on harnessing the wind.